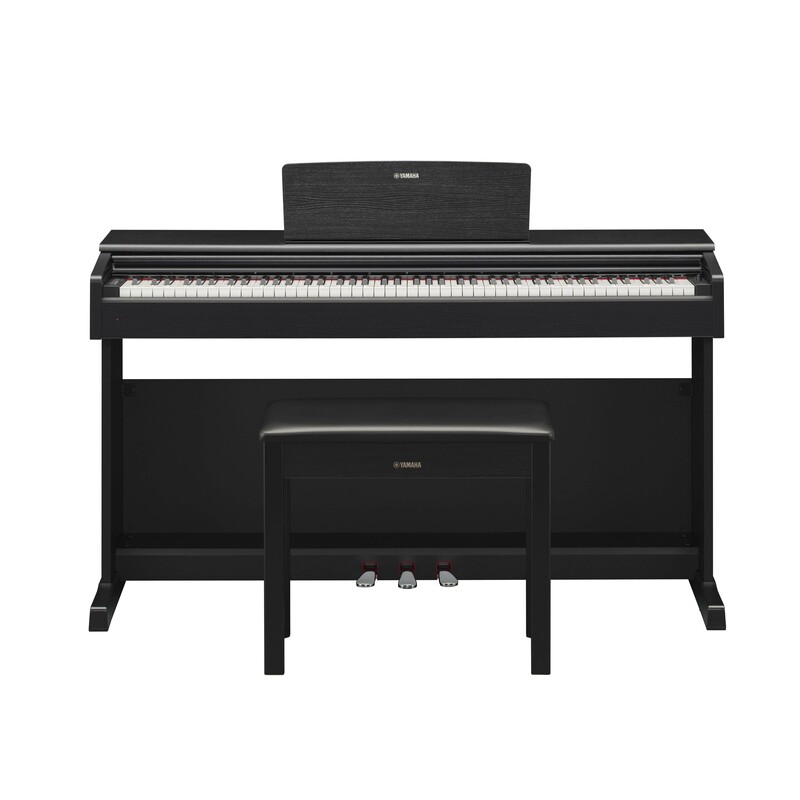 A beautiful digital piano. 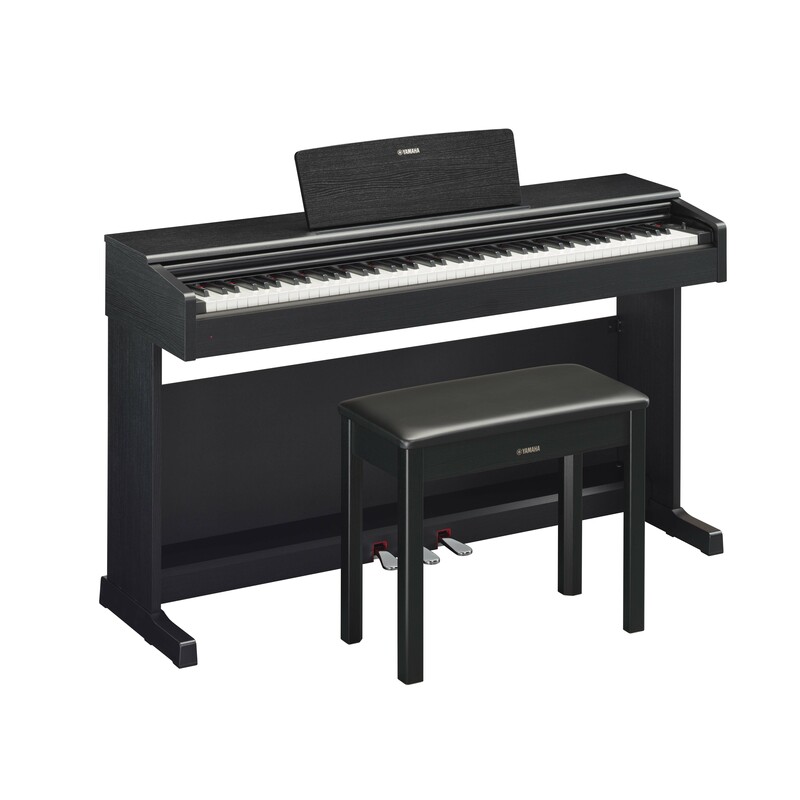 Provides authentic acoustic piano touch and tone suitable for any aspiring pianist. Playground Sessions Membership included.